Mimi Rogers at the L.A. premiere of "The Wedding Ringer." Mimi Rogers at the 1999 AFI Awards. Mimi Rogers at the Jimmy Choo and Cartier Present "Four Inches" event. 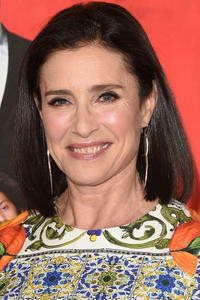 Mimi Rogers at the Fox Winter TCA Party. 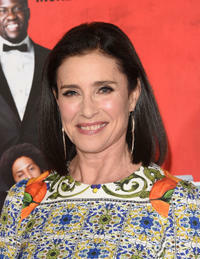 Mimi Rogers at the 7th Annual Express Yourself chairty event. 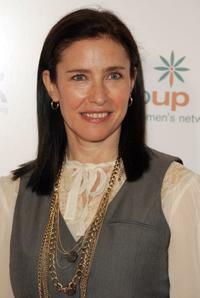 Mimi Rogers at the launch party for ''Thatglow.com''. Mimi Rogers at the L.A. Gay & Lesbian Center's 29th Anniversary Ball. Mimi Rogers at the 27th Annual People's Choice Awards. Mimi Rogers at the 2008 CineVegas film festival 10th anniversary party. 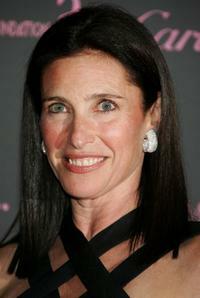 Mimi Rogers at the 58th Annual Golden Globe Awards. 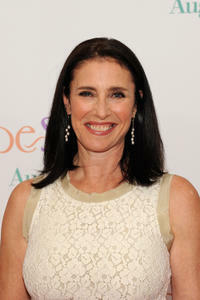 Mimi Rogers at the Step Up Women's Network 3rd Annual Inspiration Awards. 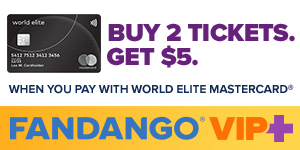 Mimi Rogers at the World Poker Tour Invitational. 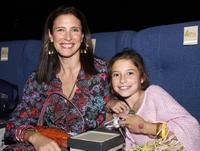 Mimi Rogers and daugther Lucy Rogers-Ciaffa at the Enyce/Lady Enyce Spring 2005 show at the Mercedes-Benz Fashion Week. Mimi Rogers at the 16th Carousel of Hope, benefiting the Barbara Davis Center for Childhood Diabetes. 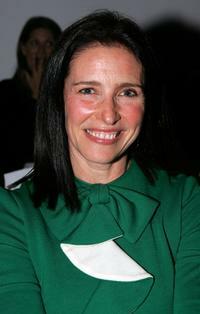 Mimi Rogers at the Iron Spring 2006 show during Mercedes-Benz Fashion Week. Mimi Rogers at the Tommy Hillfiger Beverly Hills for a benefit for the Nelson Mandela Children's Fund. Mimi Rogers at the 32nd Annual AFI Life Achievement Award: A Tribute to Meryl Streep. 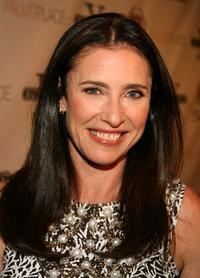 Mimi Rogers at the "Late Late Show" with Craig Ferguson at CBS Television City. Mimi Rogers at the New York premiere of "Hope Springs." Mimi Rogers at the California premiere of "The Wedding Ringer."